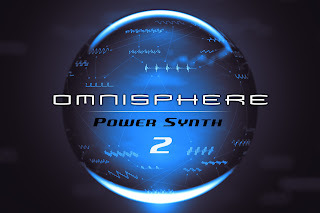 In May, Omnisphere Version 2.0 was released with vastly expanded new synthesis and creative capabilities for sound design, along with significant user interface innovations, and thousands of new sounds - see the feature list below. 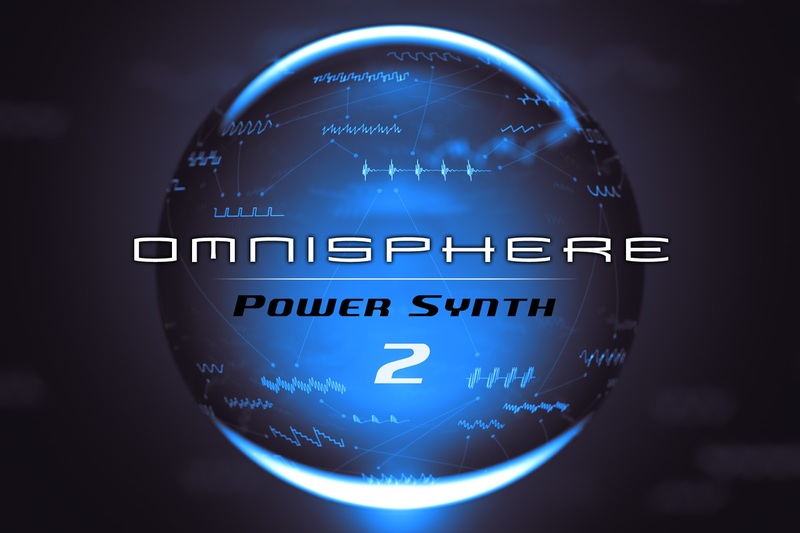 The new v2.1 update, a free download to Omnisphere version 2 users, includes refined patch and project sharing features for exchanging custom sounds between end-users directly or over social media, a Library Publishing feature allowing third-party sound developers to create easily installable sound sets for Omnisphere 2 users, plus an improved boot time for the plugin itself. 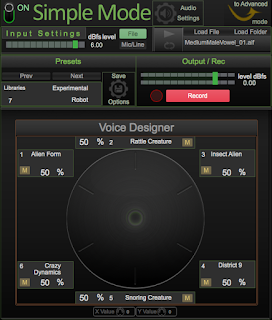 Both the Sound Sharing and Publishing features can contain 'User Audio', offering new horizons in patch creation and simplified collaboration. 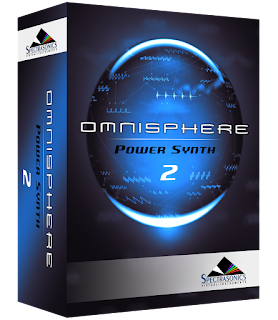 Since launch, Omnisphere has proved to be a titan among software instruments. Back in 2008, California-based developer Spectrasonics rolled all manner of sound-generation methods into a high-quality, flexible, affordable package that rapidly assumed its place on the must-have lists of many pro-sumer and professional high-tech musicians, picking up numerous awards along the way. There’s been a number of interim updates, but the whole-number step to version 2 has been a very long time coming. Then on April 30 this year, the latest incarnation of the cross-platform, VST/AU/AAX/RTAS sound-creation engine blew socks off far and wide, even picking up a Best of Show award at this year’s Winter NAMM. Why so? 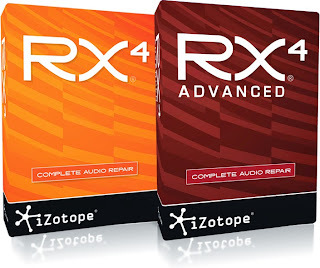 It seems like only 18 months since this very organ (then MuzoBlog) sang the praises of iZotope’s audio-perfecting suite RX 3 in both its standard and Advanced versions. 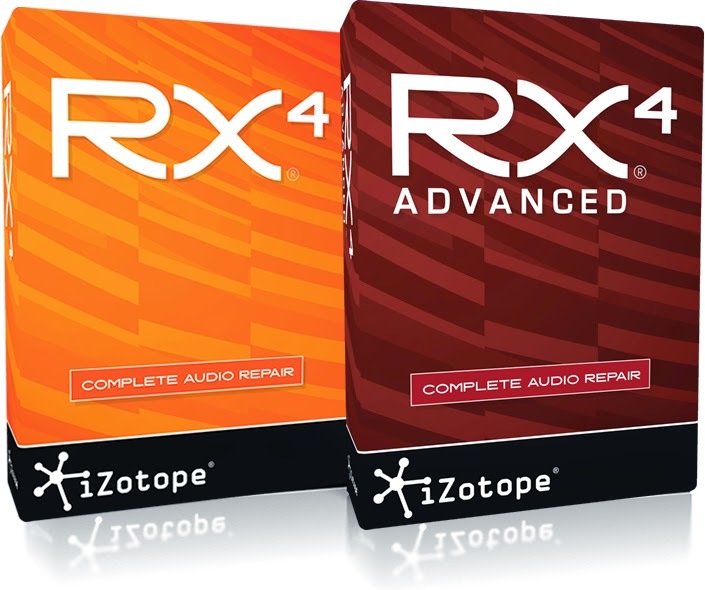 Since then, industry awards have sallied forth proclaiming the title’s sound-polishing modules an “Outstanding Technical Achievement” (NAMM 2015 TEC award) and a “Technical Achievement In Post Production” (Cinema Audio Society 50th annual awards). Talking about cinema, The Hobbit audio guy Ray Beejentles has been doing just that (see interview), describing RX 3’s successor a “game changer” by which more than 80 per cent of the WingNut film’s original production recordings were saved before blending into automated dialogue replacement (ADR) - impressive. “With RX 4 Denoiser, we were able to use lines from The Hobbit that would have been thrown away during The Lord Of The Rings,” he enthuses. There’s much hoo-ha about performers promoting themselves as singers while using auto-tune technology to disguise the fact that they can’t sing. They may have the looks and attitude, but when they open their mouths ready to belt it out, teeth grate; ears bleed. Rather than buying into the con, one could robotise the vocal and go for an electro-pop sound, or just forget about singing and do death metal, or whatever other metal sub-genre accommodates a good ‘graaargh!’ for a lyric. However, get the technique wrong and a career may get dented. We’re looking at vocal cord nodules, polyps, ulcers, or even paralysis, which ain’t great if you’re halfway through a studio album or tour. So how about taking a leaf out of the industrial music handbook? 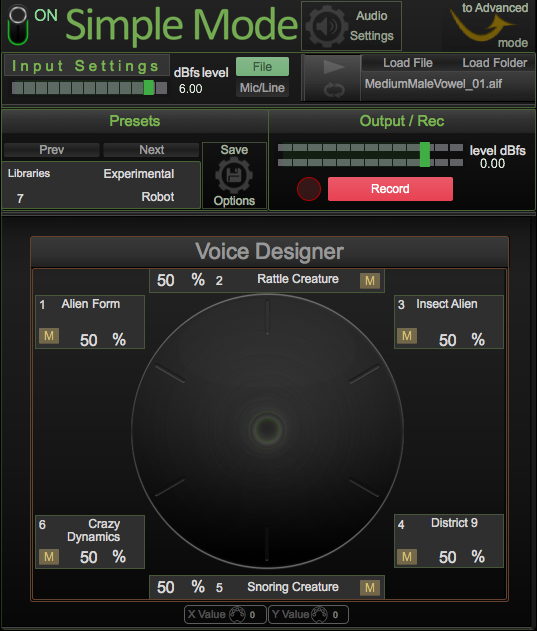 Use tech to distort, re-pitch, mash and otherwise marmalize the vocal. Most every electric guitarist has at least one overdrive, distortion or fuzz effect ready to switch on for instant talent, so why not the singer? There are heaps of techie ways to mess up a vocal and one that has pinged loud on the FellKlang radar of late is Krotos Dehumaniser. Designed for voice-overs and SFX in video games and on soundtracks, this Mac/Windows standalone suite lends itself ideally to monster music production, such is its wealth of tweakables.